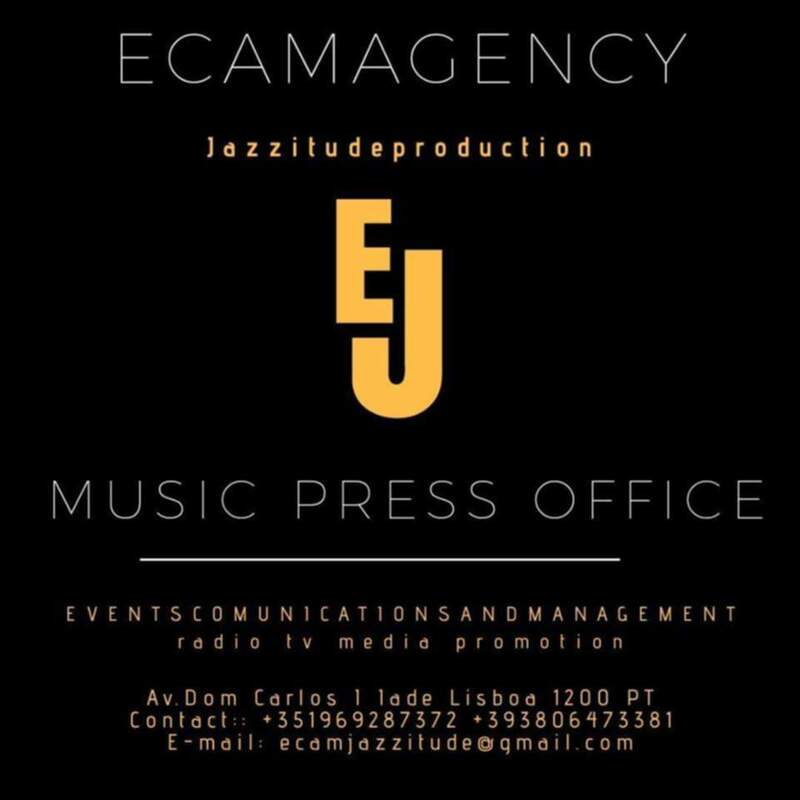 we work in the communications sector of the organization of shows, related to jazz music, pop music, ethnic music. Organize seminars, workshops, conferences, painting exhibitions, book presentations, we work in the field of art and culture expressing all our passion through our professionalism. Contact us for a quote, help, a consultation we our artists will know how to satisfy you. the label of musical production for the jazz music "TopRecords"
for the production of singles, for pop music. Spedizione in Digital Delivery al nostro database si oltre 900 radio divise tra radio provinciali, regionali e nazionali. Spedizione alle agenzie di stampa e portali web.